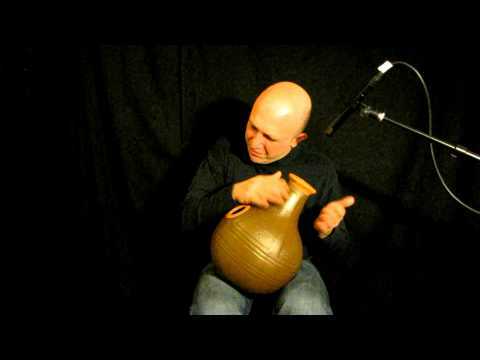 The udu is an African idiophone that is made from a traditional water jug. Originally udus were used by women to carry water, however, udus are now made by professional instrument companies. When compared to the original water jug, the udu instrument has an additional hole is placed on the side of the drum to allow for different sounds to emerge. 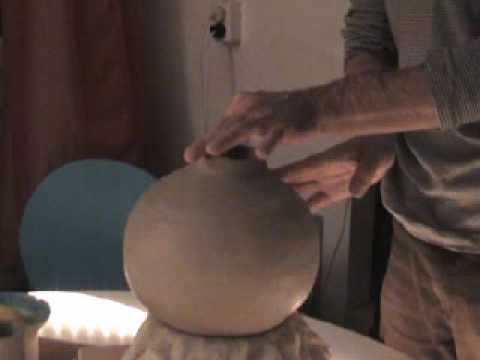 The udu is made out of clay and can be found in various sizes and forms. 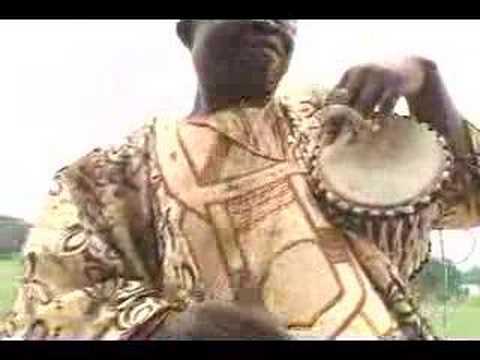 This instrument was found played by tribes in Nigeria. 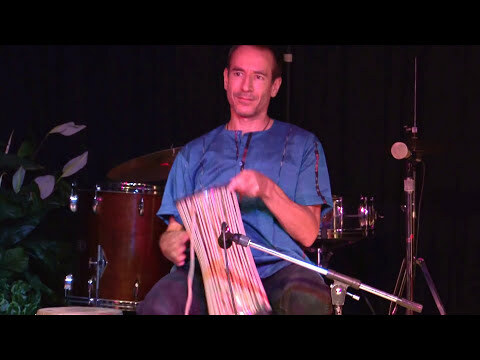 Rendao Marting performs on the udu in this video. 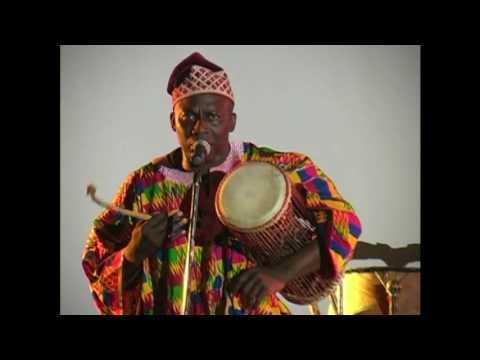 This is a video of a family of musicians performing the Zinli tradition with singing and dancing. 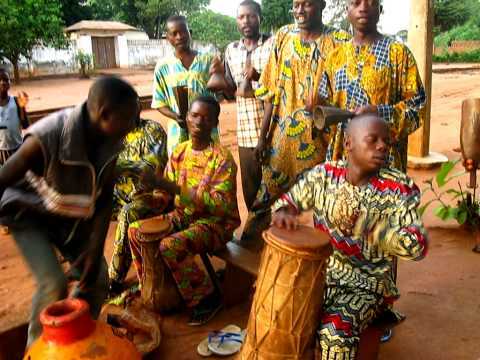 You can see the udu in the front of the band.